At Zoëtry Wellness & Spa Resorts, we don’t think feeling healthy should be about sacrifice. 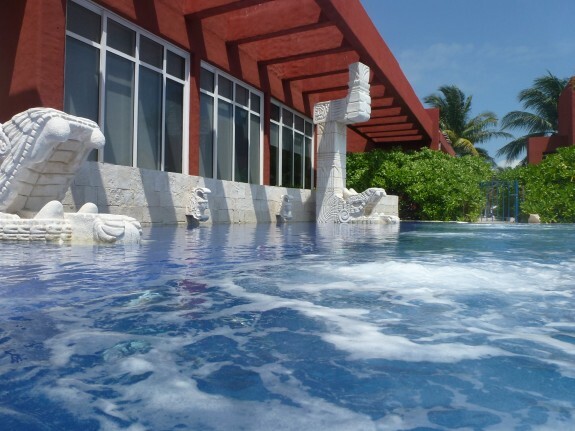 It’s our philosophy that wellness extends beyond traditional health, fitness, nutrition and spa approaches, as Toronto-based travel writer Michele Peterson discovered on her trip to Zoëtry Paraiso de la Bonita Riviera Maya. 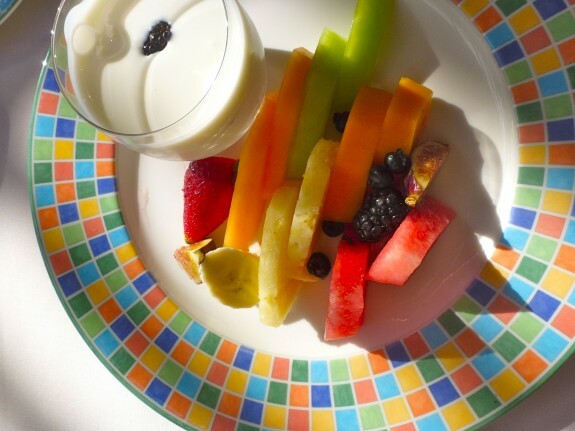 On her blog, Michele shared her 8 Detox Secrets from Zoëtry Paraiso. After enjoying all that the Cancun Riviera-Maya Wine & Food Festival had to offer, Michele was ready to kick start her own holistic wellness regimen at Zoëtry. Instead of indulging in frequent cocktails, for example, Michele sipped iced herbal tea. “Chugging three or four glasses of organic tea a day didn’t leave much room for boozy drinks although I did sample a few for research purposes,” she says. To read more of Michele’s DIY detox tips, visit her blog here and book your stay with Zoëtry Wellness & Spa Resorts for a vacation that combines unrivaled luxury and holistic wellness for an experience that will exceed all your expectations. This entry was posted in Zoëtry Paraiso de la Bonita, Zoëtry Wellness & Spa Resorts and tagged all-inclusive, detox, health, holistic, michele peterson, Spa, thalassotherapy, Vacation, Wellness, Zoetry Paraiso de la Bonita Riviera Maya, Zoetry wellness and spa resorts. Bookmark the permalink.